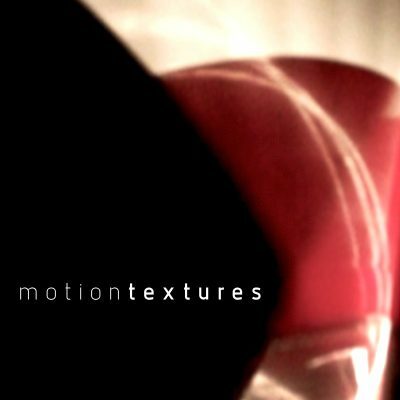 Motion textures is a broad library with a narrow purpose. This is a design package built for drawing sonic lines and creating gently moving sonic textures. The concept is that consistent sound of friction will translate well to visual design elements that have CG and text movement on screen.